You are browsing the Blog for Audi MMI Archives - Audi How To. 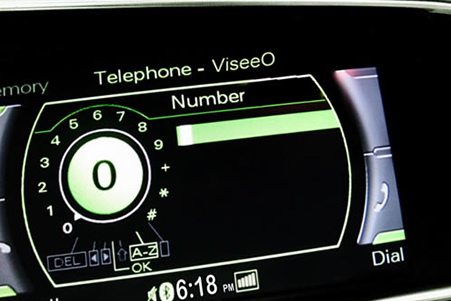 If you have an Audi with bluetooth equipped MMI, and a phone with Bluetooth capability, you can connect the two together to use the handsfree functionality. Step 1. 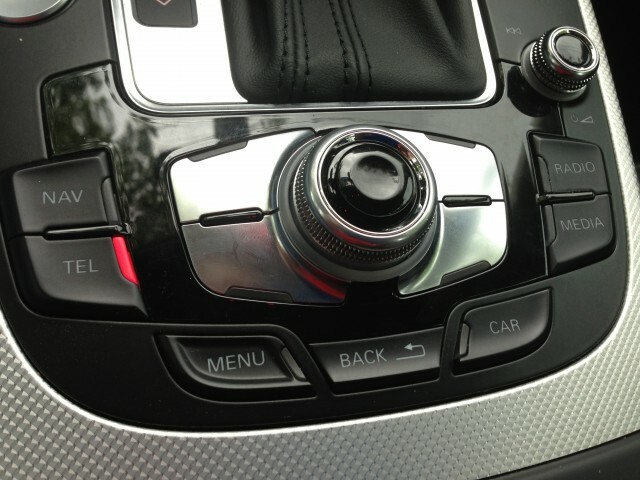 Press the “TEL” button on your Audi. A message should appear on the screen stating “Your phone may not be connected” or similar. Step 2. Enable the Bluetooth on your mobile phone. You can find detailed instructions on the internet depending on your phone model, but in general you should go to the phone Settings menu, and in there you should be able to find a Bluetooth label and turn in ON. Step 3. After you have enabled Bluetooth on the phone, in the phone screen should appear a list of available devices to connect. Select the one that starts by “Audi…” and when asked for a PIN, enter “1234”. This instructions work in all Audi’s A1, A3, A4, A5, A6, A7, A8, Q3, Q5, Q7, R8, TT equipped with Bluetooth MMI.